Six albums in, Joanne Shaw Taylor has nothing to prove, but plenty to say. Reckless Heart, the follow-up to 2016’s Top 20 hit Wild, finds the British blues musician in glorious form and a mischievous mood, one minute bearing her claws with catty lyrics, the next deliriously in love. In several senses, it’s an album of firsts - the first made in Joanne’s adopted home town of Detroit, the first produced by her close friend Al Sutton (Greta Van Fleet, Kid Rock), the first largely recorded live and the first to feature an unplugged solo performance and, by chance, a passing train. But it’s also an album that pulls the past in to the present. The good-time grooves of vintage British blues-rock are given a modern makeover, while Joanne’s most powerful, yet intimate vocals to date take their cue from the gritty soul greats (Aretha, Tina, Mavis Staples) she was raised on. 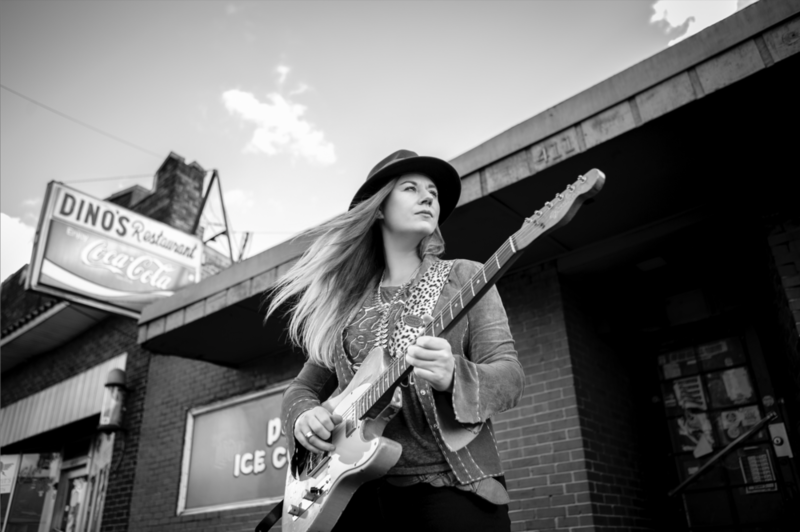 Guitarist Joe Bonamassa has described Joanne Shaw Taylor as a "superstar in waiting” in the blues/rock world. Her fiery guitar chops, powerful voice and a natural gift for songwriting has helped propel an impressive touring career, with sellouts across the UK and Europe and an ever growing worldwide fanbase. In 2002, while only 16, she was tapped by The Eurythmics’ Dave Stewart for his supergroup D.U.P., and artists such as Derek Trucks and Susan Tedeschi of Tedeschi Trucks Band and blues legend John Mayall have marveled at her talents. Watch for her May 17, 2019 release via Sony Music Worldwide, followed by a full slate of US tour dates.